Specially formulated for dry, fragile and damaged skin, its balm texture provides the skin with intense moisture. 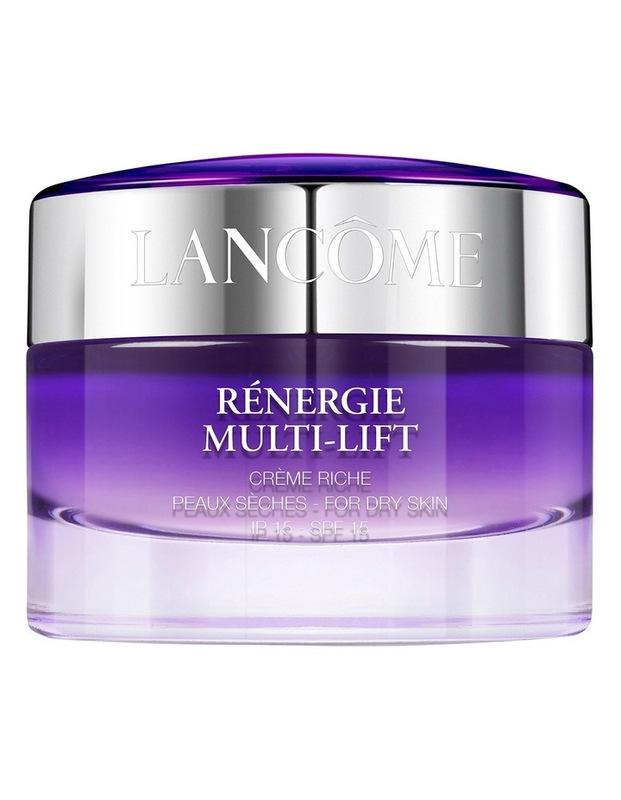 Try Rénergie Multi-Lift Day Cream Rich. The iconic Cream in the Rénergie Multi-Lift range. A silky texture that blends seamlessly into the skin for softness and lifting. Luscious silky formula. For over 20 years, Rénergie has accompanied millions of women in their fight against wrinkles and loss of firmness. The iconic Cream in the Rénergie Multi-Lift range transforms and adapts to womens desires. Luscious and silky, it offers the skin renewed softness. Its delicate texture leaves an unprecedented feeling of well-being. For over 20 years, Rnergie has accompanied millions of women in their fight against wrinkles and loss of firmness. Specially formulated for dry, fragile and damaged skin, its balm texture provides the skin with intense moisture. Like a velvety caress, new Rénergie Rich Cream provides an immediate feeling of comfort.